Sleek, modern and functional for your active lifestyle. 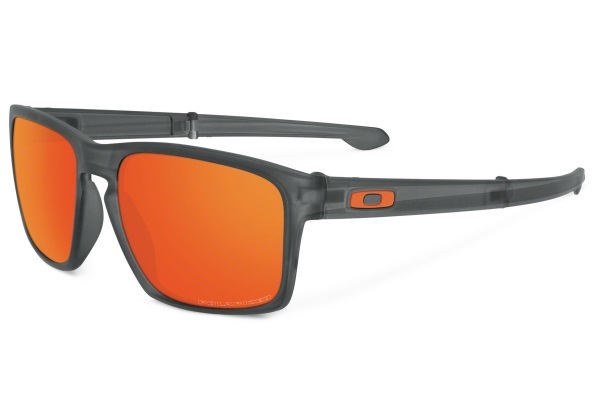 In addition to HDPolarized lenses ensuring the most accurate vision, Oakley’s ultralight Sliver F sunglasses feature NanOmatter™ frame material and folding stems with piston spring loaded hinges. Available in 6 stylish colors, starting at $185.